The replacement part is for the Ilios floor lamp by Ingo Maurer. 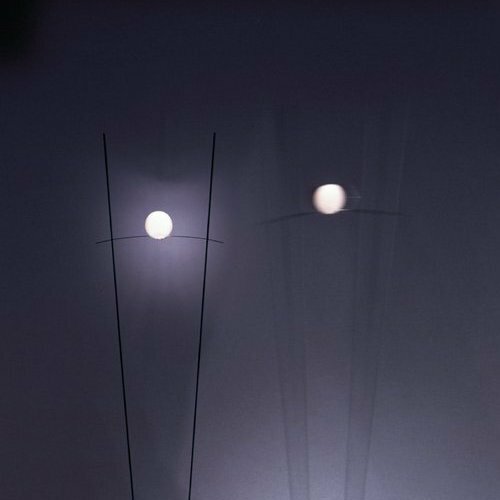 The spherical phosphor screen is the hallmark of Ilios floor lamp by Ingo Maurer. The light is emitted by the opal glass glare and additionally provides pleasant brightness.